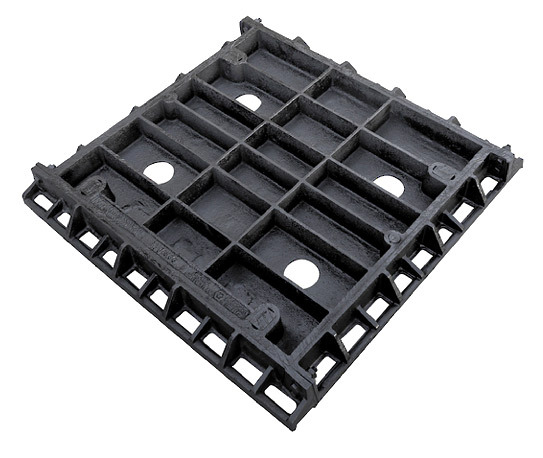 APEX Access Covers are a trademark product range by Parts Book comprising of certified manhole covers, grates and frames. The range offers an All-inclusive selection of size and load classification options, backed with our market leading combination of high performance, functionality and aesthetic appeal. 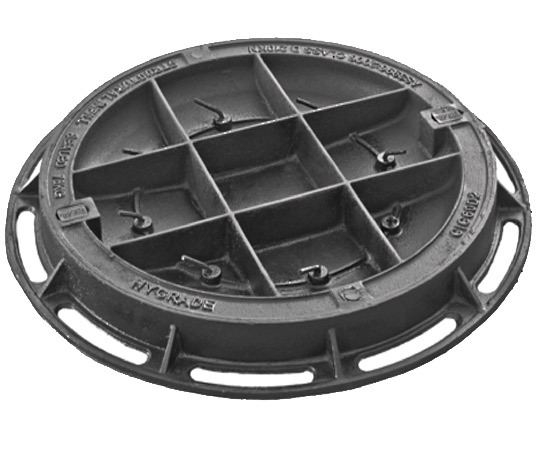 Our manhole covers are available in both single and multipart configurations, with various intermediate beam supports. Recessed and Solid Top series also allow for further fine-tuning to site and project prerequisites. Our covers are applicable to a multitude of industries including electrical, communications, plumbing, stormwater and more. Concrete infill covers provide a non-slip surface similar to that of the surrounding concrete plinth. Solid top covers incorporate a raised lozenge pattern on the surface for exceptional grip. When correctly installed, APEX covers will be “non- rocking” under traffics and sealed against ingress from road, dirt and other detritus. 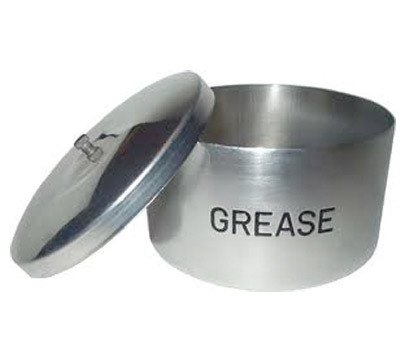 A film of graphite grease between the contact faces of APEX units provides a gas and airtight seal as well as a watertight joint under typical rainwater conditions. 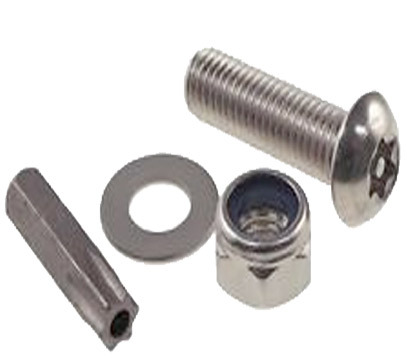 Standard single units with locking screws and holding down bolts are available to withstand upward pressure. Consult our technical department for additional details. 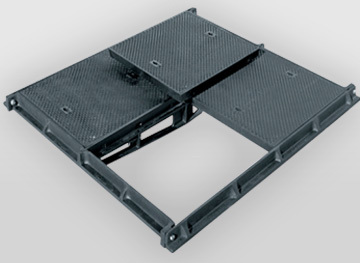 The machined underside seating face of APEX covers allows the sliding out of covers for easy removal or replacement. 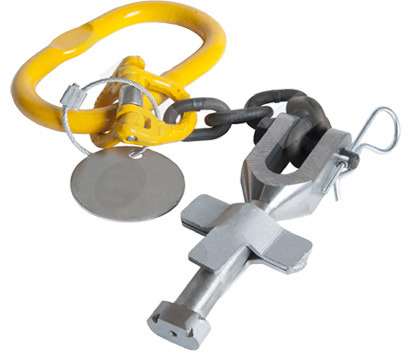 APEX Covers are designed to prevent tampering and unauthorized removal. Our covers cannot be removed without the correct lifting key, making any unauthorized removal virtually impossible. Locking bolts can be fitted to APEX Cover keyways as an additional security feature. APEX cover keyways are closed and fitted with plastic plugs to prevent them from blocking up. APEX 140mm deep supporting frames incorporate an ‘I’ beam design profile to provide a robust and rigid frame that will withstand the specified loads, without any concrete infill or backfill. 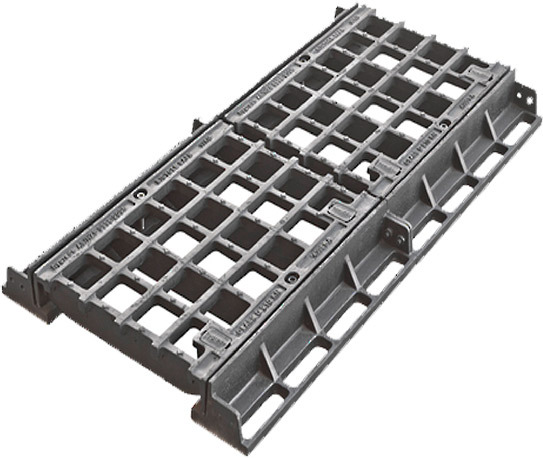 The robust and rigid design of APEX D210kn E400kN, F600kN and G900kN frames, combined with close manufacturing tolerances, provides a monolithic structure that will withstand the dynamic effects of traffic movement and impact. 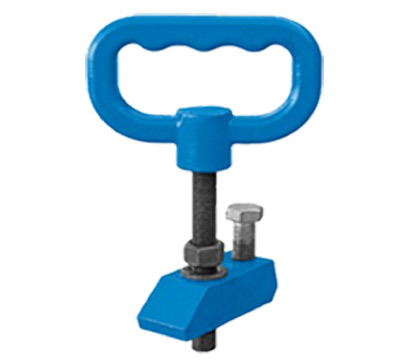 Jack screw operating keys locate easily and securely into APEX covers and are a necessary tool if the inherent cover seal is to be broken effectively to allow contractors maximum control during operation. All side frame bars and wall boxes are fitted with bolts to assist in the leveling of the unit during installation. APEX Units are coated with a black bituminous solution that acts as temporary protection during transit. 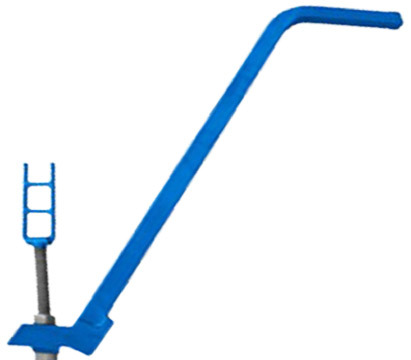 Removable supporting steelwork is galvanized to bS en ISo. Consignments of APEX units are accompanied by comprehensive installation instructions. 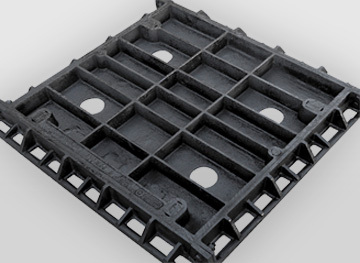 APEX Single Part Solid-top Access Covers are manufactured from highly durable ductile iron, complete with fully machined mating surfaces between cover & frame for maximum sealing and longevity purposes. Designed with a unique polyethylene gasket within the frame assembly, our covers have eliminated the requirement for lead contaminated frame joints, while still maintaining a gas and watertight seal. 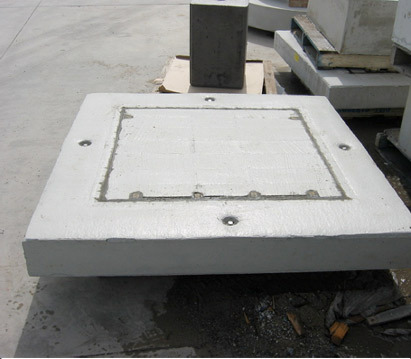 Because Infill covers rely on concrete infill for integral strength, less iron is required during manufacturing, creating a highly cost effective manhole solution. SOLID Single-Part Covers APEX Single Part Solid-top Access Covers are manufactured from highly durable ductile iron, complete with fully machined mating surfaces between cover & frame for maximum sealing and longevity purposes. Designed with a unique polyethylene gasket within the frame assembly, our covers have eliminated the requirement for lead contaminated frame joints, while still maintaining a gas and watertight seal. 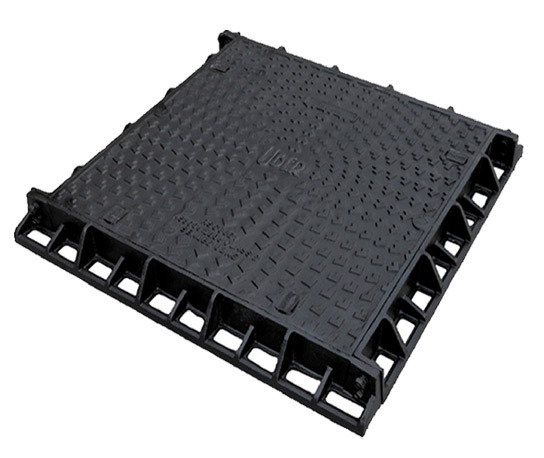 Solid top access covers are lighter in weight and feature a more aesthetically appealing appearance than traditional concrete infill and therefore are ideal where regular access is required. 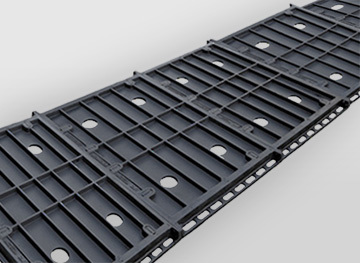 APEX 2/3 Part covers offer flexible and cost effective solutions for unusual pit sizes or heavy covers which require frequent access. 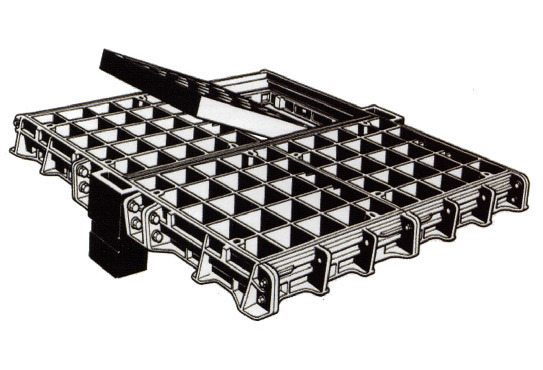 By segmenting long, heavy covers (traditionally existing as a single unit) into 2 or 3 pieces, this range of covers can offer extensive reductions in the lifting weight of an application, greatly increasing the safety of those who are operating in or around the application while also improving the longevity of the unit itself. 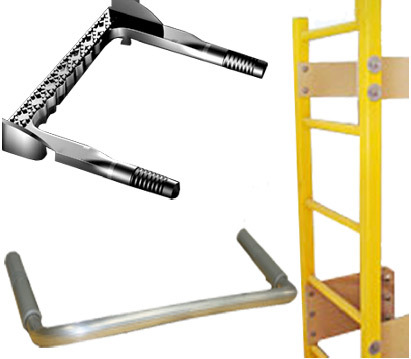 2/3 Part covers are simple to install and provide a safe solution to application accessibility during operation and eliminates the need for heavy duty lifting machinery. APEX Multi-part Covers are designed for use where an applications clear opening exceeds that of a single part unit; or where weight reduction is necessary. 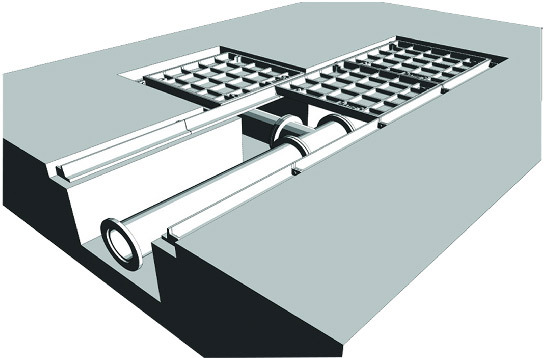 Multi-part covers (and in some cases, trench covers) are supplied with a practical crossbeam system with a rigid I-Beam design profile which provides improved structural integrity, simpler construction and is completely removable leaving an unrestricted clear opening when removed with the cover inserts. The removable beams used in Multi-part units are supported within Beam Housing Boxes which are installed flush with the chamber sidewall for maximum simplicity upon installation. 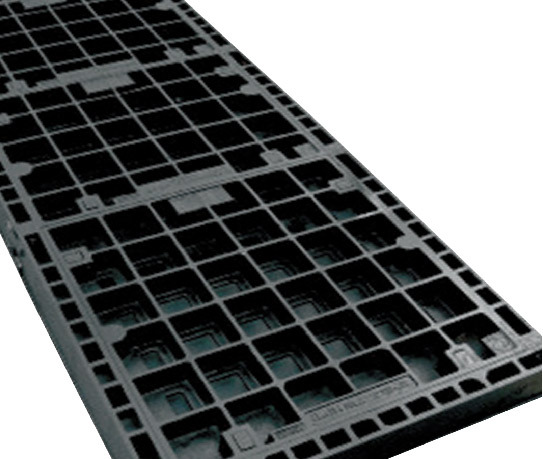 APEX Sump Grates offer a unique solution where lifecycle, hydraulic efficiency, strength, handling and ease of installation are important aspects in the overall outcome of any particular project. 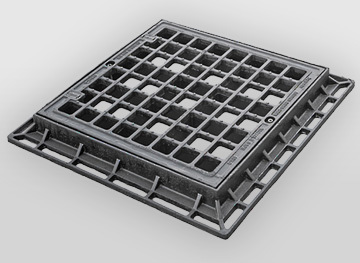 Featuring a unique & modern anti-slip grid design, our grates not only provide extremely efficient water capture rates, but are also bicycle proof, providing improved public safety standards. Our covers can also be assembled for use in Multi-part configurations where single units do not meet capture or pit requirements. 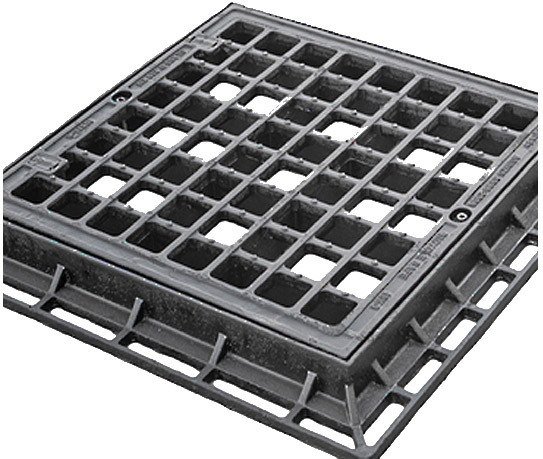 APEX Trench Grates offer many of the same benefits as our Sump Grate range, with the added advantage of installing lengthy and expandable runs as necessary. Parts Book also stock a range of channel and spoon drain in a number of sizes and load classification to complement our trench grate range. 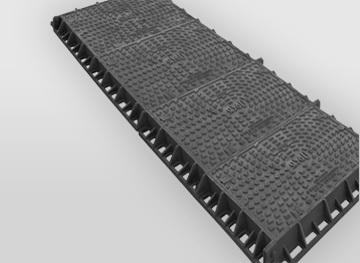 APEX Access Covers can be formed to create continuous cover configurations for trenching and applications that require complete, uninterrupted access to the services below. Formations can be designed and supplied in various configurations including simple straight runs or more advanced layouts to follow a specific route. Standard Solid top covers are supplied in straight runs, while junctions and splays can be achieved by the inclusion of localized recessed covers. Parts Books’ engineering department offer in-depth technical support on this range to ensure a safe and sustainable system is supplied and installed. 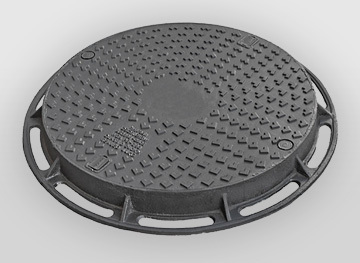 APEX Circular Manhole Covers are available in both solid top and concrete infill options, allowing for individual site conditions and specification. The frame developed for this system is suitable for cast insitu and precast applications giving the customer great levels of versatility. Our circular covers are AS3996 compliant and feature anti-slip patterns, security locking options, stainless steel fasteners, plastic keyhole plugs and Australian standard compliant keyholes. 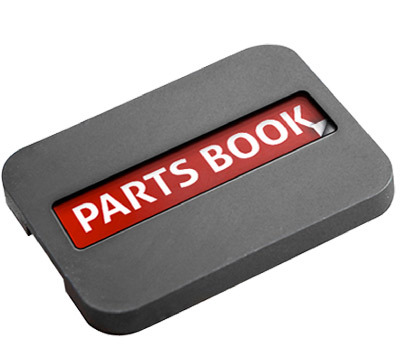 Parts Books’ Trademark division offers quality and informed technical guidance with respect to application design, installation, post works maintenance etc. Our highly knowledgeable staff work with our clients on a “case by case” basis to ensure only the most appropriate solutions are supplied to each individual application. 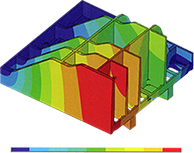 In addition to informed purchase advice, Parts Book can also assist in the design process in circumstances where applications are extensive or special requirements are desired. 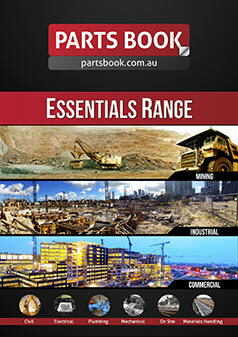 Parts Book is equipped with an in-house engineering team who can produce standard “shop” or specific to site drawings. We believe it is not enough to only supply market leading products to our clients, but to also contribute wherever possible to ensure a safe and simple installation is conducted time and time again; in addition to recognizing potential cost and time saving alternatives which further enhance the opportunities of our clients.